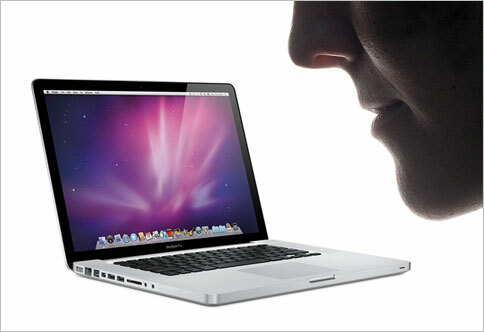 I never noticed that Apple products smell a certain way after you open them, but that didn't stop Air Aroma from turning it into a fragrance. The scent was designed in collaboration with Greatest Hits, a team of Melbourne artists, and smells like an alluring combination of glue, plastic, rubber and paper. This is one of those times where I can't tell if what's happening is a Kaufman-esque parody of brand devotion or an earnest expression of the real thing. Since it was made for Greatest Hits' upcoming art exhibition and won't be available commercially, I'm guessing it's the latter, but you can never be too sure.